Decorating or Remodeling Your New Madison Home – Go Green! One of the parts of being a Madison realtor that I love is helping people find a home they love and watching their anticipation and excitement about furniture placement and decorating plans. You can see them envisioning themselves starting a life in their new home through the home buying process. This excitement brings such joy. 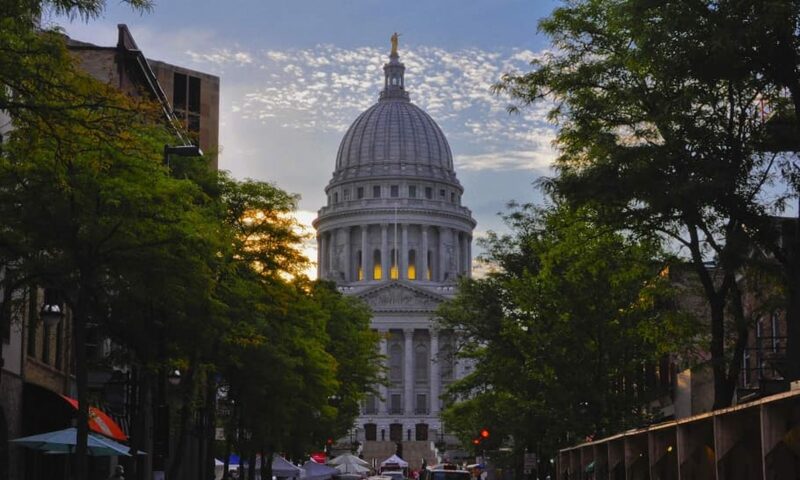 I have just recently bought a home here in Madison and can tell you that I love experiencing this “moving joy” myself. For me, decorating and making plans for this new home is wonderful, because it gives me the opportunity to make my new place in Madison reflect my personality, a place that I am going to look forward to coming home to each day. While making these plans for my house I have come across a great site where you can purchase green, eco-friendly products for the home. I thought I would share this site with you because spring tends to be a great remodeling time. So if you are planning a spring remodel of your Madison homes, you may want to check it out, the mod green pod. They offer curtains, slipcovers, paint, wall papers, and more, all made of organic materials. Happy Decorating your Madison home! !